We have a very thorough suite of CSS unit tests. There’s just one problem: we’ve essentially duplicated our index.html in our test code. This isn’t just tedious, it’s extremely error prone. 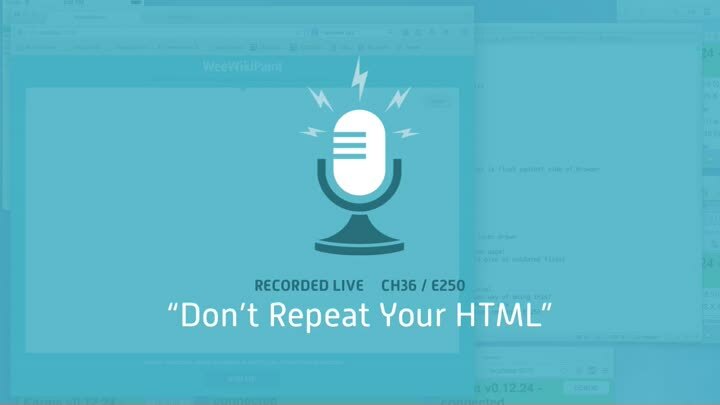 In this episode, we launch a new chapter dedicated to eliminating the duplication between our tests and our HTML.